Longer Drive, Better Game – The Bridgestone e6 boasts the softest multilayer golf ball on the market, delivering improved accuracy giving you better control on the fairway and the green. 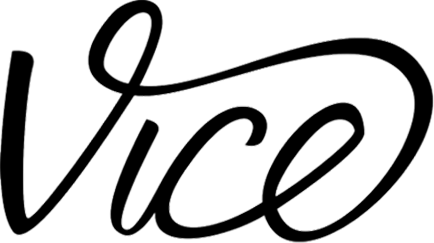 The newly engineered WEB Dimple enhances surface coverage for improved ball flight for more distance. 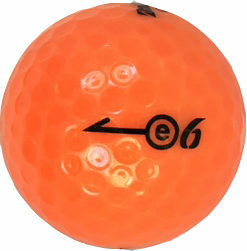 This ball is a mix of e6 optic orange golf balls comprising years 2014-2016 as this ball is no longer manufactured.